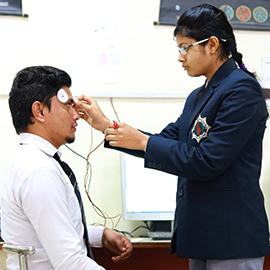 In Shobhit University, we are committed to achieving excellence in research, and to ensure that our research contributes to the well-being of society. We are A Research-Intensive University that shares the values of high-quality teaching within an environment of internationally competitive research. We seek to provide a creative and supportive environment in which ideas are generated and can flourish. The excellence and diversity of our research across the Faculties of Agriculture Informatics, Biological Engineering, Electronics, Informatics & Computer Engineering, Electrical Mechanical Civil Engineering, Physical & Mathematical Sciences, Management Studies and Humanities, Education and Faculty of Law means that in addition to our achievements in fundamental research, we are also well-positioned to make significant contributions to the national innovation agenda and by conveying the implications of our research, to contribute to the formulation of policy. 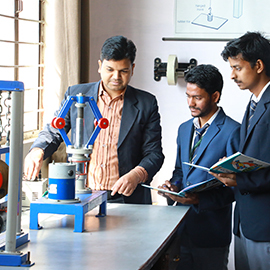 Shobhit University have also identified a number of Strategic Initiatives which build on the existing research base in the University to tackle research challenges that can only be addressed by multi-disciplinary teams of researchers. Our Aim is to provide academic leadership in these areas and to develop strategic partnerships with academe and industry around the world to advance research, and the impact of that research, in these fields. 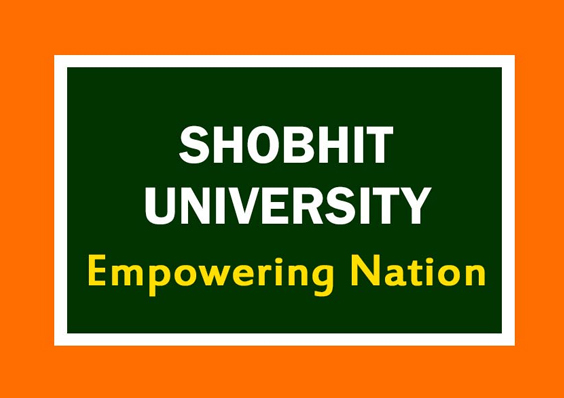 Shobhit University is the first University in the region to join the National Knowledge Network (NKN) and centrally sponsored scheme called “National Mission on Education through Information & Communication Technology” under the Ministry of Human Resource Development. The project, which is worth Rs. 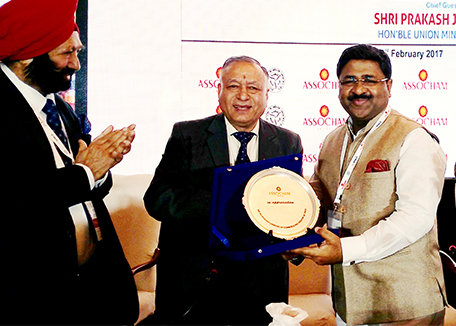 20 million, has also entered into collaborative agreement with BSNL for 1024 Mbps connectivity for ten years. This joint venture of Shobhit University has put it at the forefront of the Information and Communication Technology revolution. The computer centers/labs are artistically and ergonomically designed, where students get an opportunity to develop their skills in tune with the global needs and international standards. The laboratories meant for research, academic programs and thrust areas are equipped with modern, sophisticated instruments, research tools, workstations, computers, software and systems.